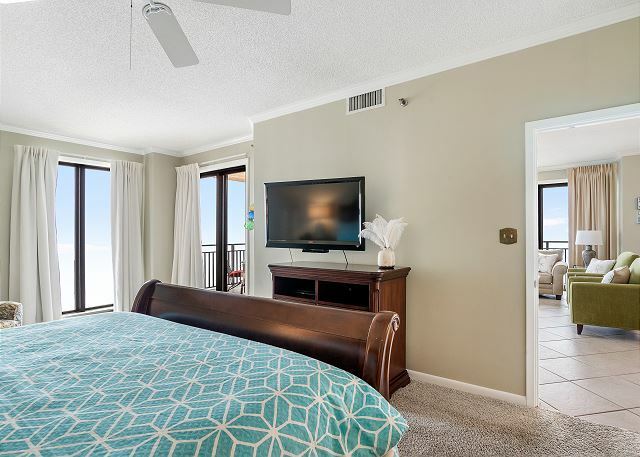 Views of the Gulf from the master bedroom, living area and large balcony as well as comfortable, cottage style decor with carpeted bedrooms make this 1,675 square foot, three bedroom, two bath ninth floor condominium a renter's favorite. Thank you for choosing the Aronov Gulf Coast team for your SeaChase vacation. We're glad you enjoyed your stay with us and hope to see you again soon! 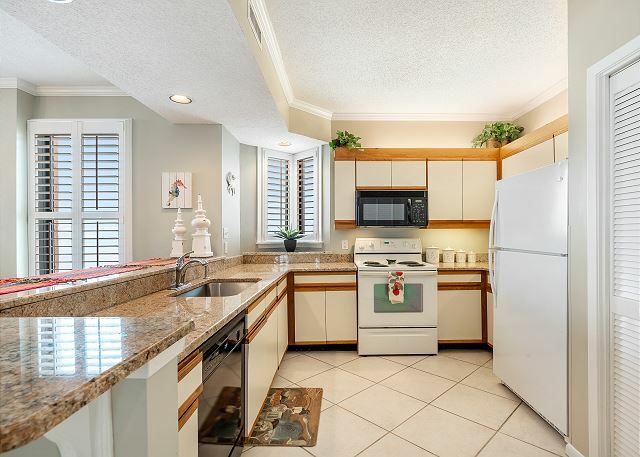 We have forwarded your comments on the appliances and furniture to the condo owner. Condo was great. We enjoyed our stay. Our condo was very nice and comfortable. We have stayed in the same one many times. Everyone is very helpful and friendly. We love it!!!!!!! While our overall stay at SeaChase was lovely, Unit 905W is in need of repairs, replenishing, and updating. The kitchen is ill equipped, 2 of the 4 burners on the stove did not work, the washer and dryer did not function properly. Some Furnishings in living and dining space need replacing. 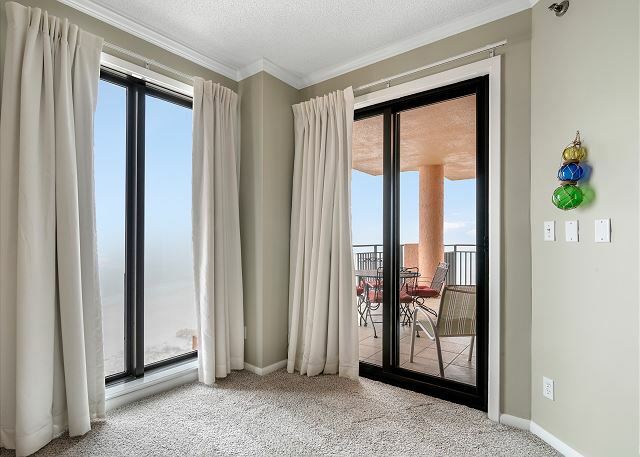 I recommend SeaChase complex as a great property for a beach trip, however, I discourage renting unit 905W.